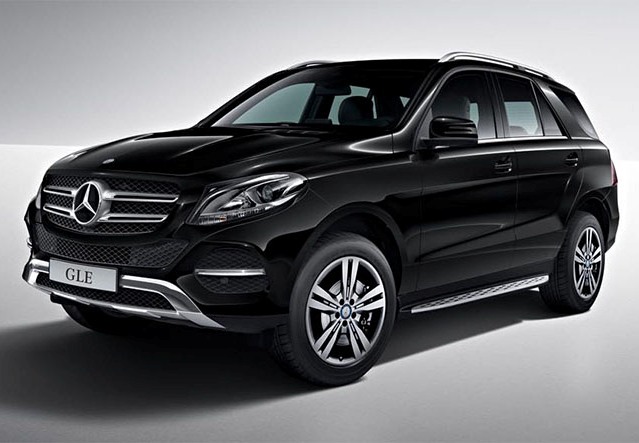 German Luxury car maker Mercedes-Benz on Wednesday launched in India SUV GLE that will be produced locally with starting price of Rs 58.90 lakh or Rs 5.89 million (ex showroom Delhi) to enhance its position in the market in New Delhi. 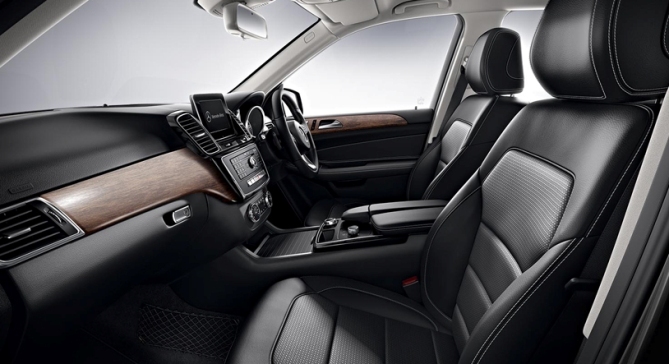 The GLE will be available in two variants -- 250d with a 2,143 cc diesel engine priced at Rs 58.90 lakh, and 350d which is powered by 2,987cc diesel engine priced at Rs 69.90 lakh or Rs 6.99 million (all prices ex-showroom Delhi). "Our SUV portfolio has grown by 70 per cent year-on-year in the January-September period this year. 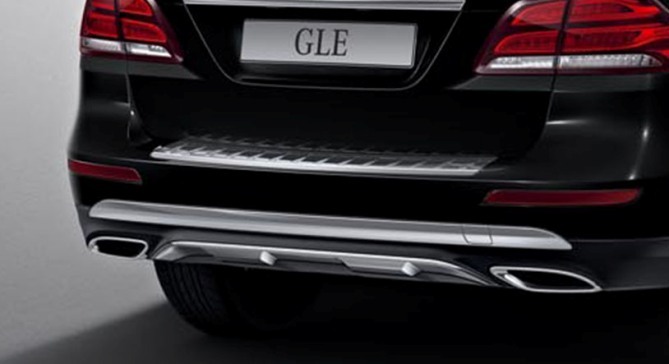 GLE will be locally produced in India at our Pune plant," Mercedes-Benz India MD & CEO Roland Folger told reporters. The company has an SUV portfolio ranging from the GLA to the AMG G63 in India. "The addition of the versatile GLE comes at the right time and will add to our brand's winning SUV portfolio. “The start of local production of both the variants of the GLE simultaneously, is a key decision that will enable us address the demand of the SUV in foreseeable future," he added. The company has launched 13 products, including the GLE, Mercedes-Maybach, the CLA, the new C 220 CDI and the new B-Class, among others, this year. In the beginning of the year, the company said it will introduce 15 products in 2015. The company reported 34 per cent increase in sales in the country during the January-September period at 10,079 units which is almost equal to the entire volume it sold in 2014.